Unique relational dynamics are created in marital relationships where the woman is naturally outgoing and highly expressive in her personality and the man is easygoing. A healthy marriage can reflect the uniqueness of the two individuals. It allows expression of each person’s gifts to benefit the relationship, without one person dominating or repressing the other. God’s perfect plan allows for fulfillment and happiness for both parties in the marriage. This book is written for married couples during all stages of their journey, from newlyweds to those celebrating fifty years of marriage. It provides a realistic picture of a marriage while exploring compromise and the art of understanding in an effort to produce a mutual and loving partnership. 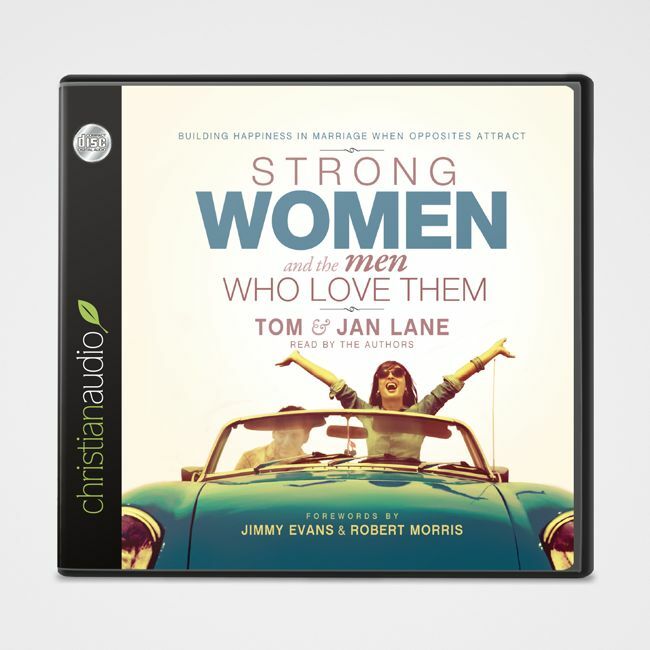 Tom and Jan Lane have been married for more than 40 years and share stories from their own marriage; Jan is the dominant spouse, and Tom is more laid back. They’ve come to encourage couples to master God's way of communicating, extend forgiveness, and rebuild trust.